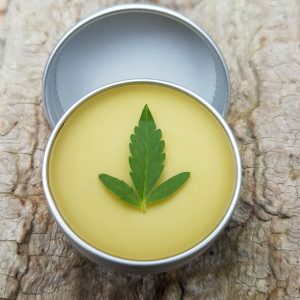 Our CBD Chocolates are handmade and infused with 500mg of Entourage oil. 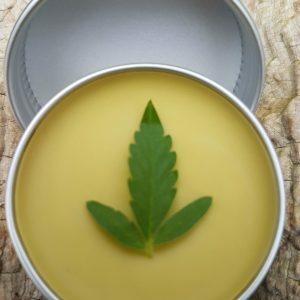 Choose from delicious Milk, Plain or White chocolate then add your favorite flavour, we have many to choose from like Valencian Orange, Sicilian Lemon, American Peppermint, Strawberry & Cream, Madagascan Vanilla, Brazilian Coffee and French Almond. 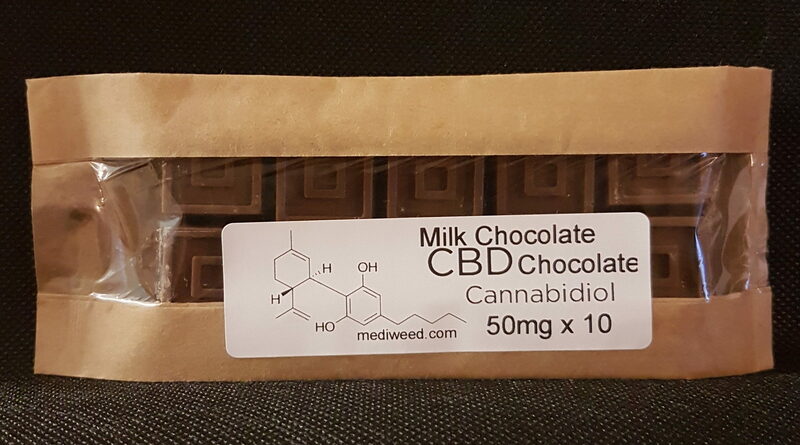 cannabis-sativa-cbd-chocolate-500mg. 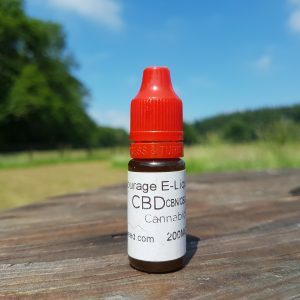 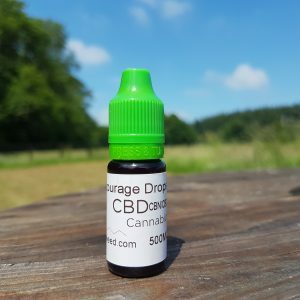 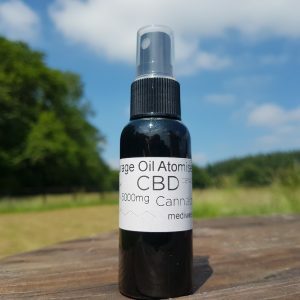 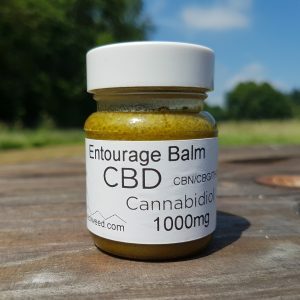 Categories: UK CBD Oil, Entourage CBD Edibles (Medibles). Tags: CBD Chocolate, Entourage Oil.